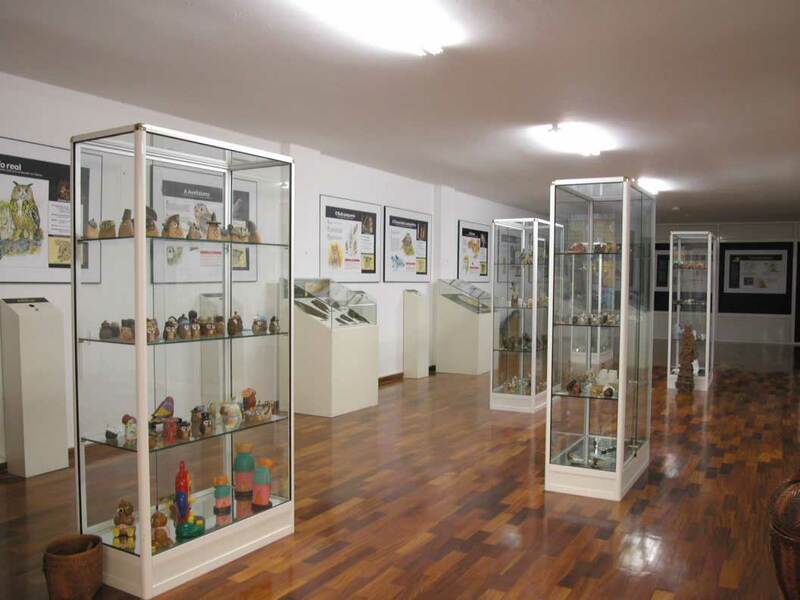 The Owl Museum - opened in 1994 - is located in the first floor of the social centre in Cerceda, was opened in1994. 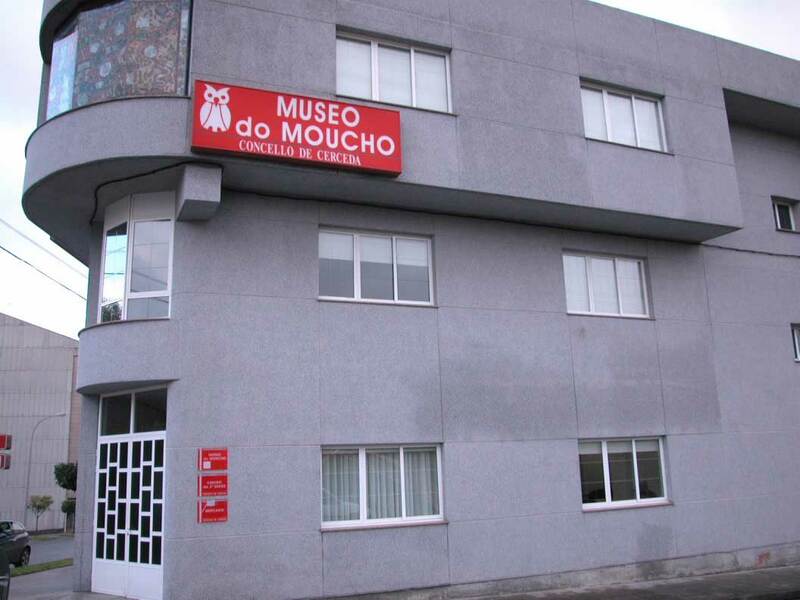 The museum houses over 5,000 pieces, including various representations of the bird - from paintings and sculptures to small pieces of crafts and decorative arts. 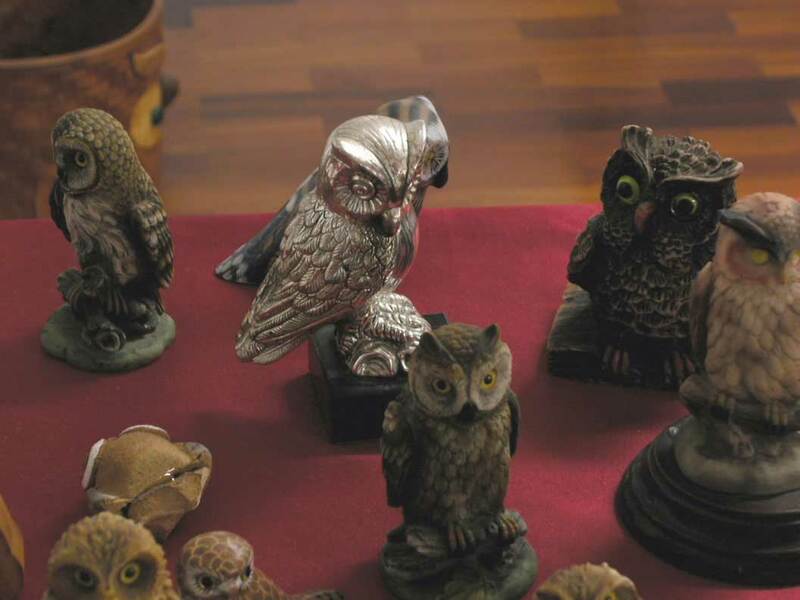 The centre also hosts a specialised library and a video library, where the visitor can find all the information about the nocturnal bird of prey. Monday to Friday from 9 am to 1 pm and from 4 pm to 6 pm.